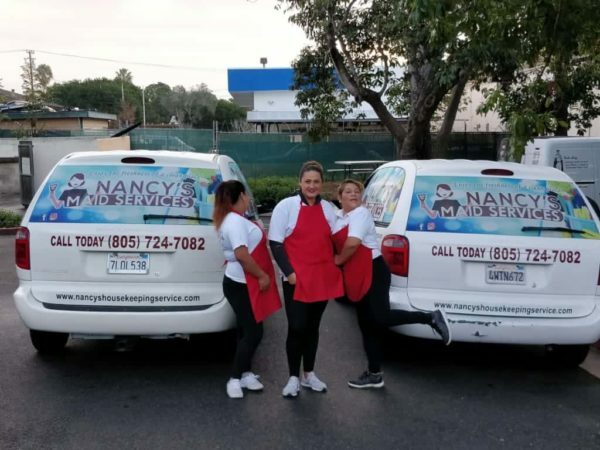 Why choose “Nancy’s Maid Services LLC”? The first thing that is necessary to know is that we are local, located in Ventura, CA. We are not franchise we will not force you to sign contracts to get our services or fines to cancel. If you like our service or want to cancel it for any reason there will be no problem. We are a family and local Cleaning Service Company business ready to give the best of us in this niche that is the cleaning of the home. Since we started this project we have always been improving to give you a better experience, and provide you with security for you and your home. 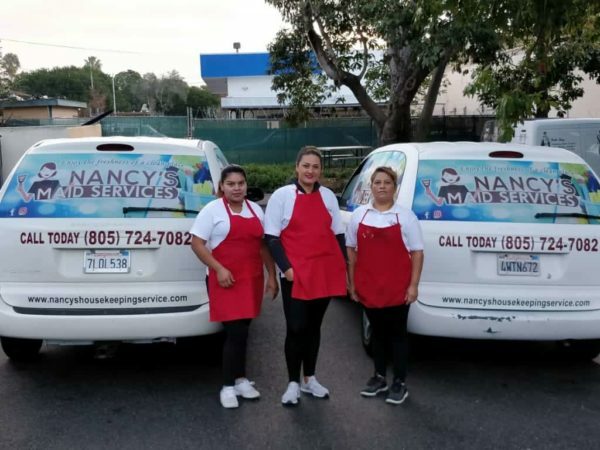 Our approach is that you have an excellent service that you feel free, that you can go out with your family, go to work, study or in any way that you want to enjoy your time and that you get to your home to just enjoy and really rest in it and not getting home to do the cleaning, that is usually stressful. 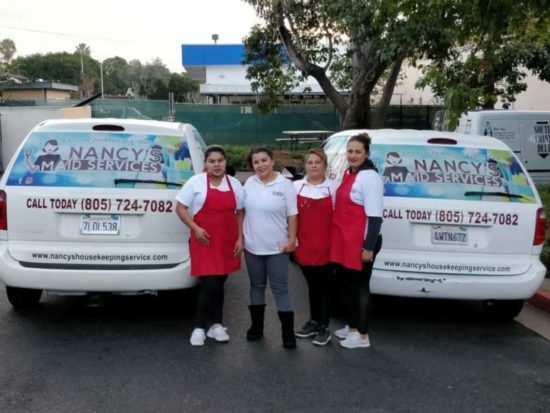 We also implement more security, we know that it is very important for you, if you choose our weekly or monthly service to keep your home always clean we will always let you know which of our employees will go, not only that we will tell you when we start and when the cleaning is finished all this by a text message or email. you will always know who enters your home in real time! 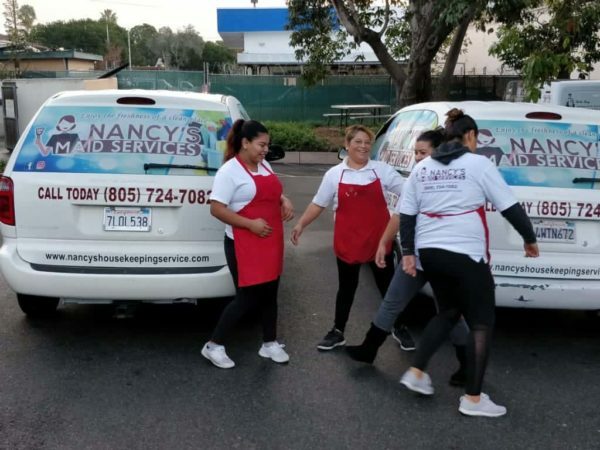 What to expect from Nancy’s Maid Services LLC? It is worth mentioning that we are insured, your home will always be protected. You will receive notifications and reminders. 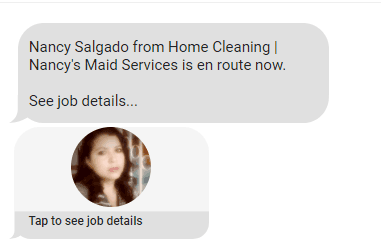 You know who from our maids will clean up your home. No contracts or fee for cancellations. We use our own cleaning equipment, some clients prefer us to use their cleaning products, so this varies according to your preference. 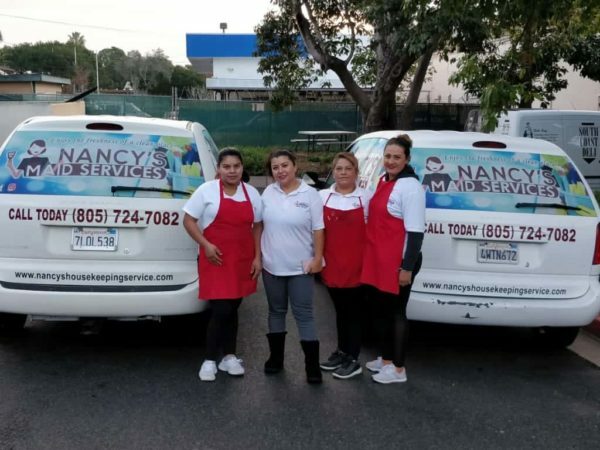 With 16 Year of experience and counting nancy knows what to do In any cleaning circumstance.